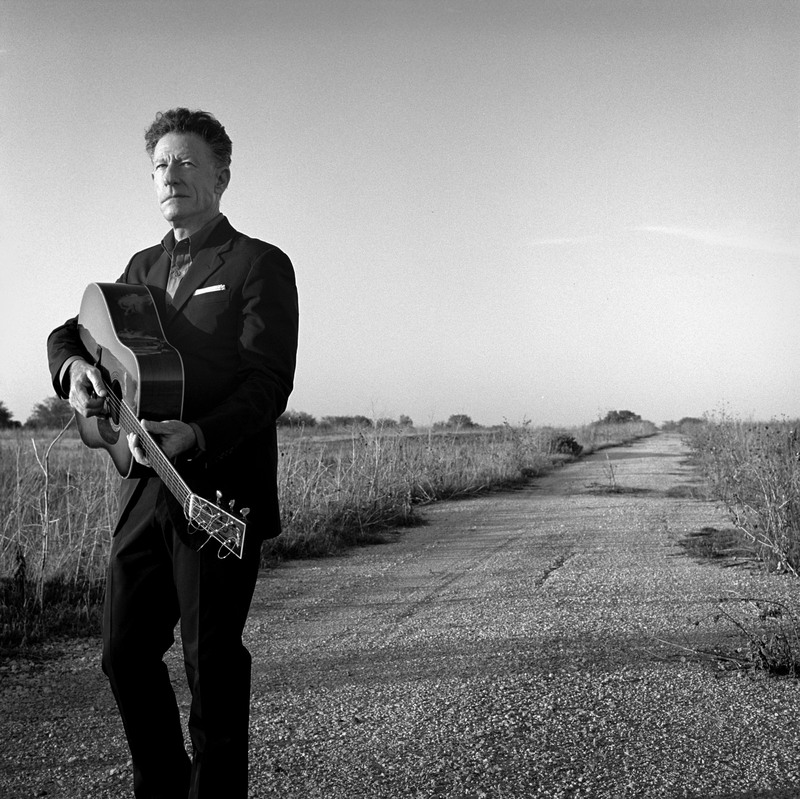 In 1986, Lyle Lovett released his debut and self-titled album with Curb Records. On Tuesday, a twenty-seven year contract run with Curb that began in 1985 will come to a close as Release Me (AmazonMP3 & Spotify), Lovett’s final album with the label, hits stores. When I was eight, Lovett released Pontiac, his second album, which my dad played constantly. Songs like “If I Had a Boat” and “Give Back My Heart” – songs, among others, that made Lovett famous – were the soundtrack to my family vacations and road trips. Hearing my dad play that album was also one of my first interactions with Americana music (I was more about hair rock bands like Poison and Def Leppard back then). A few weeks ago, the good folks at Lost Highway, which is co-releasing the album with Curb, sent me an early copy of Release Me. While the record is comprised of a great mix of covers, originals and accompaniments from other brilliant artists, its not wildly different than the huge variety of sounds found on Pontiac or other Lovett albums. The album kicks off with an instrumental bluegrass tune before shifting to the title track, which features k.d. lang and represents the twangy, soulful Texas country sound that Lovett defined. There’s been a fair amount of buzz in album reviews thus far about a nice and jazzy cover of “Baby, Its Cold Outside” with an accompaniment by Kat Edmonson, but songs like the six-minute “Dress of Laces” (featuring Sara Watkins) or “Night’s Lullaby” (again featuring Sara, along with brother Sean) are loaded with beautiful Watkins harmonies and fiddle solos and are my favorites on the album. A cover of Townes Van Zandt’s “White Freightliner Blues” is pure Lovett honkytonk. And the album closes with a somber piano-based rendition of “Keep Us Steadfast,” a song written by hymnist and Protestant Reformation icon Martin Luther in 1541. Lovett kicks off a nationwide acoustic tour this week, with an appearance on Letterman on Monday. He’ll have a full acoustic band set at The Concert Hall at New York Society for Ethical Culture in Manhattan on Tuesday. After that, he’ll begin a solo acoustic tour with John Hiatt at the State Theater in Minneapolis on March 7th and will wrap up at the Saenger Theatre in Pensacola on March 25. Check out the full tour dates right here. We’ll see how this shakes out.